Spring’s advent is announced any number of ways, depending on what part of the world one inhabits. In the Deep South, wisteria vines taking bloom in otherwise drab, lifeless trees are often the first sign that seasons are changing. This year, I came across a new harbinger: a brood of recently hatched Eastern tiger swallowtails. During a weekend drive through the country 10 days ago, I stopped at a small creek to peer at the water coursing below. Being shallow, the creek was more sand than stream. In one of the many islands were eight Eastern tiger swallowtails, a common butterfly noted for its yellow body and black stripes, congregating together. After snapping a few photos from the bridge, I made my way down to stream level. With each couple of steps, I’d snap photos, not knowing when the insects would take flight. After a short time I was upon them, and it was only when I touched a couple with my finger did some make a lazy effort at flight. Others simply walked a few inches away. It was apparent that this group had just hatched and were sunning themselves, letting their wings dry before setting off in search of food. 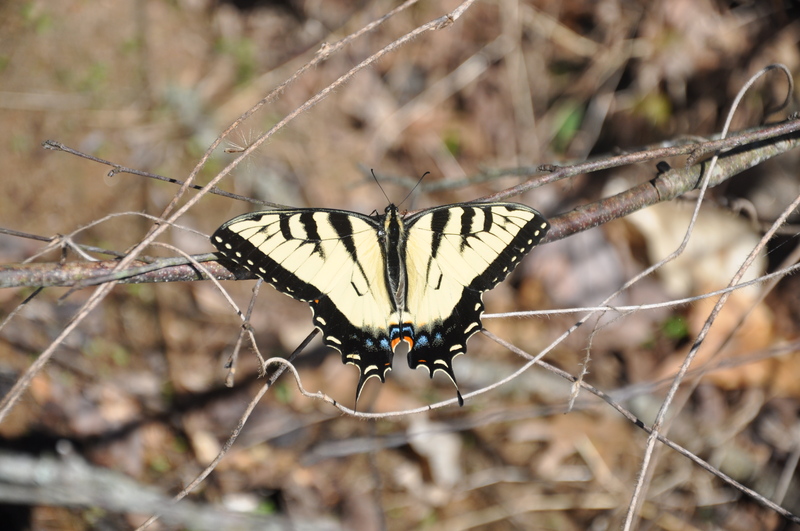 The Eastern tiger swallowtail is among butterflies that spends winter in a chrysalis, emerging when the weather warms. This made sense as it seemed difficult to fathom caterpillars finding enough greenery to fatten up in winter, never mind surviving occasional below-freezing conditions. Eastern tiger swallowtails are abundant, being found across much of eastern North America, from Ontario south to the Gulf Coast and into northern Mexico. Typically, Eastern tiger swallowtails avoid company, except, apparently, just after hatching and, of course, when mating. Besides birds, swallowtails have a variety of predators, including hornets, praying mantises, squirrels, possums and raccoons. With bright colors and a wingspan of up to 5.5 inches, one could see how they’d make a tempting target for the butterfly-hungry. However, within a short time, my kaleidoscope of swallowtails had gained enough strength to safely take flight and make their way into the world. We in the West are drowning in a cornucopia of ill-conceived special celebrations. From National Bike to Work Day (May 19) to Global Forgiveness Day (Aug. 27) to International Peace Day (Sept. 21), there are a rash of events that the self-righteous have concocted in order to make themselves feel good, if not morally superior, to those around them. These events are largely limited to the Western world because the rest of the globe is too busy trying to stay alive to be bothered with such claptrap. If I possessed that eloquence, I’d probably have more than half a dozen readers and wouldn’t be living in a van down by the river a much larger bank account. No word on whether Earth Hour is just a giant charade cooked up by Big Candle to boost profits, but come Saturday evening I’ll be happily burning every old-fashioned 100-watt incandescent light bulb I can find. The recent discovery of a UK gold cache raises the specter of every-hungry leviathan ruthlessly employing the law to gobble up assets for its own benefit. Late last year a hoard of gold coins, English sovereigns minted between 1847 and 1915, was found in old upright piano in Shropshire, in the United Kingdom, after the piano’s new owners had it retuned and repaired. Under the UK’s Treasure Act of 1996, such discoveries are legally obligated to be reported to the local coroner within 14 days, which was done. The piano was made by a London firm and initially sold in Essex, near London, in 1906. But its ownership from then until 1983 – when it was purchased by a family in the area who later moved to Shropshire – is unknown, according to the BBC. The new owners were recently given the instrument. The Shrewsbury Coroner’s Court is currently seeking information about the piano’s whereabouts between 1906 and 1983. 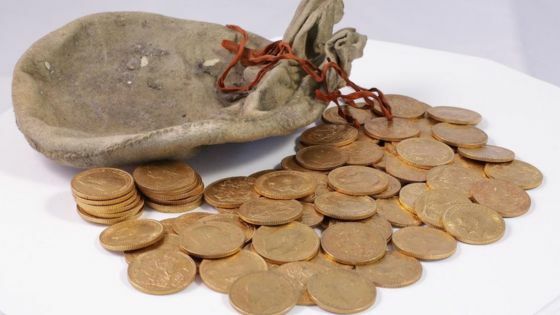 There is a great deal at stake as the objects will qualify as “treasure” and be the property of the Crown if the coroner finds they have been hidden with the intent of future recovery, according to the BBC. However, if the original owner or their heirs can establish their title to the find, the Crown’s claim will be void. I’d be curious to hear what British citizens think about this law. I understand the government’s interest in unique treasures such as the Irish Crown Jewels, spectacular Viking hoards or Anglo-Saxon gold and silver metalwork, when and if they are uncovered. But what we have here are simple gold coins – even if in a very substantial quantity. It would be nice to find the individuals or their heirs who secreted the money away inside the piano; the government, meanwhile is threatening, per usual, to overstep its original purpose and strong-arm the family who, through a bit of blind luck, managed to come into possession of the coins. Government, which already pockets a considerable sum of the average individual’s wages, has no business confiscating a collection of gold coins simply because it’s forever on the lookout for additional ways to line its coffers. There has been significant discussion recently regarding “fake news.” Much of what is being touted as fake news would, in the past, simply have been labeled as the propaganda it is. On the other hand, some so-called fake news is simply mistaken reporting. Neither are new trends. Grave diggers, while digging a grave at Dry Creek church, dug into a grave that seemed to have been dug in the wrong place and unearthed a skeleton, finding a rope around the neck with a large knot in the rope under the right ear. The condition of the skeleton showed that it had apparently been buried some 50 years. Parts of the coffin remained and the plate with the words, ‘Rest in Peace,’ could easily be read. There seems to be some mystery concerning the identification of the body. 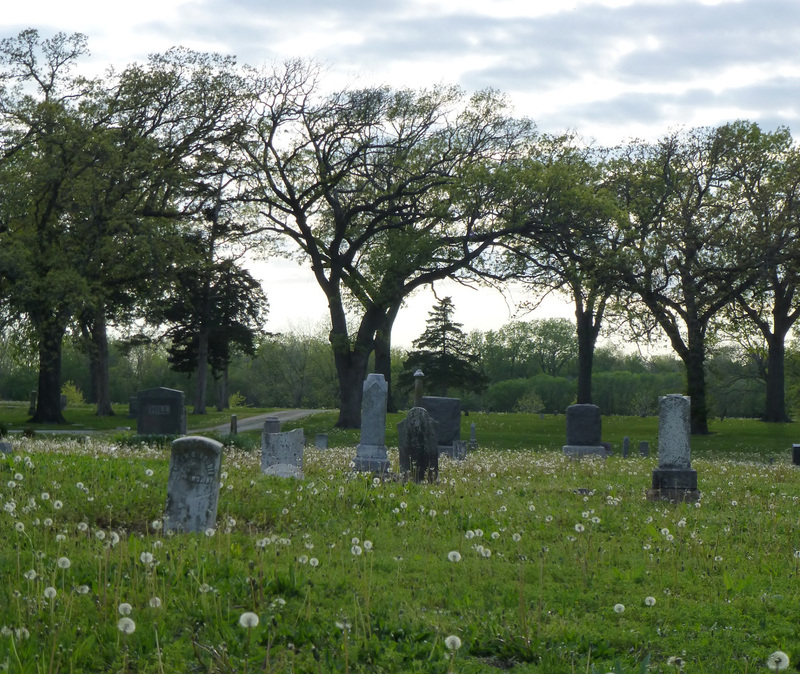 The grave itself was where no grave was supposed to be, and the oldest inhabitant of the community knows nothing of anyone who had been hanged being buried in the cemetery. While the article itself didn’t suggest it, 50 years prior to 1922 would have been during the height of Reconstruction, a turbulent period when extralegal justice was meted out on a regular basis. To uncover a skeleton in an unmarked grave with a rope around its neck would suggest someone had met with an untoward end. 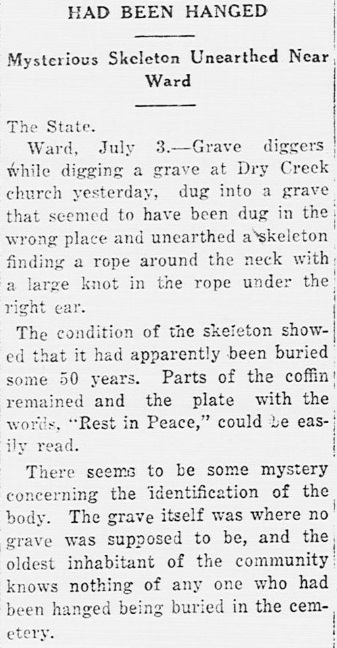 Initially, the unidentified skeleton was quickly reburied, but a short time later two men decided to inspect it more closely, according to a second story, which appeared in the Edgefield Advertiser on July 12, 1922. Edgefield is about 12 miles from Dry Creek Baptist Church Cemetery. The skeleton was discovered to be that of a woman, and the “rope” was actually a long plait of hair that “had been coiled around her head coronet fashion, after the times,” according to the Advertiser. With time and decomposition, the hair had come detached from the scalp and slipped down around the neck, giving it the appearance of a rope, it added. 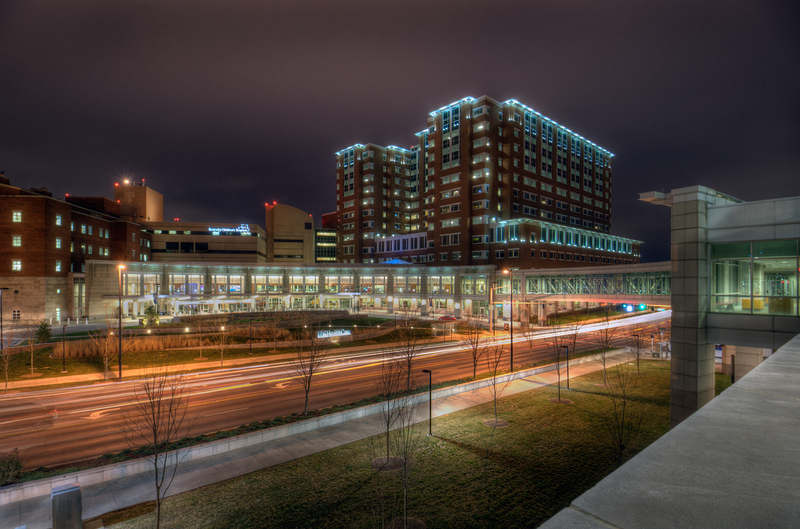 But while the first story, with its mysterious insinuations, ran in papers in both South Carolina and North Carolina, the follow-up article only appears to have been printed in the Edgefield publication. As a result, even today the tale of the unidentified hanging victim still has credence, despite the mystery having been cleared up within a couple of weeks of its discovery. Even today, many love a good conspiracy story; reality, though, is often much less interesting and, as a result, fails to gain the same coverage. 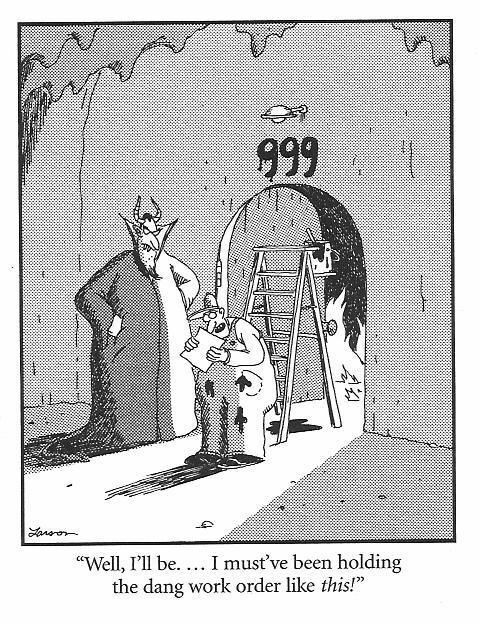 Those that believe in a hell often imagine it in myriad different ways. Along those lines, the question then arises, are there specific pockets of hell for the particularly nasty? If so, those sentenced to such locales will be tormented by former homeowners’ association presidents and the passionately ignorant, not that the two are mutually exclusive. Candidates for my own version of hell reared their heads recently in Hilton Head, SC, a resort island along the coast noted for a heavy population of northern transplants, a strict adherence to conformity and the general busybody nature of many of its residents. One of the gated communities in the area is called Hilton Head Plantation. It has a section called The Rookery where, for nearly a decade, one homeowner has flown a variety of historic flags during certain holidays, including the most recent Presidents’ Day. The flags included a POW/MIA flag, a South Carolina flag from the Civil War era (not a Confederate flag), and the Grand Union and Gadsden flags from the American Revolutionary War era. In a move absolutely no one could have foreseen given the hyper-sensitive nature of many in the US, several complaints were lodged after the most recent flying of the flags during Presidents’ Day, on Feb. 20, according to the Hilton Head Island Packet. “Peter Kristian, general manager of the gated community, said his office received several complaints recently from residents upset about the flags,” the paper reported. “Some of them had slogans that you could take to be political,” Kristian said. Yes, expression can be dangerous, especially on an island that is essentially a retirement community for the state of Ohio. Kristian would not identify which flag or flags was deemed offensive. However, he could have been referring to the Gadsden Flag, also known as the “Don’t Tread on Me” flag, a favorite of Tea Party advocates, known for being conservative and often Republican. The Gadsden flag was designed by South Carolinian Christopher Gadsden in 1775 at the opening of the American Revolution and was used as an early flag by Continental Marines, the marine force of the American Colonies. Kristian, in a real display of intestinal fortitude, stated that there is one flag that residents are allowed to put out on plantation property without asking permission.